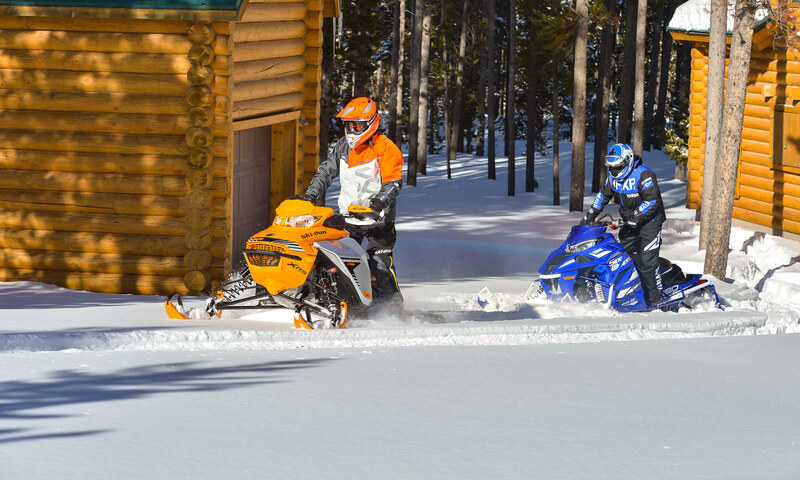 This section covers a wide range of safe riding tips including: starting your snowmobile; riding positions and hand signals; common trail signs; riding in groups, with passengers, alone, and in varying snow conditions; getting unstuck; night riding; towing; and rider responsibilities. A section quiz is provided. 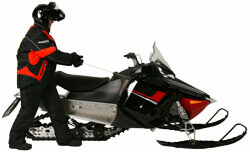 First, read the owner's manual for your snowmobile to become familiar with it before starting it for the first time. This is the best guide to learn all the controls and adjustments for your particular machine. 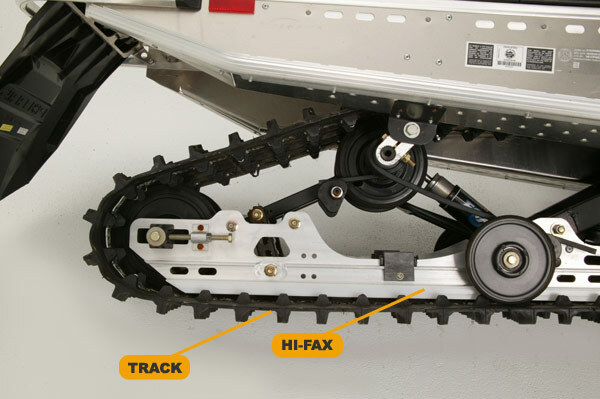 Second, follow the pre-ride checklist for every snowmobile outing in the "Be Prepared for Your Ride" section to ensure your machine is ready for your trip and that you have all the gear you'll need to have a safe and enjoyable outing. Allow the machine's engine to warm up after it's first started by allowing the engine to idle for a few minutes before leaving, particularly when it's cold or at the beginning of an outing.